Vision Care Specialists (VCS) is committed to conducting its business in a lawful and ethical manner in accordance with federal and state laws; rules and policies related to payment for health care services. Our practice has policies and procedures to ensure the highest quality of patient care, while maintaining adherence to billing, coding, and claims submission requirements to prevent waste, fraud, and abuse. We strive to promote a culture of open communication and encourage staff to report possible compliance concerns without fear of retaliation. Vision Care Specialists’ possesses private, confidential information about patients and their care. 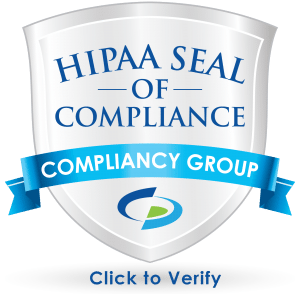 We adhere to policies and procedures relating to the use and disclosure of patients’ protected health information in accordance with the Health Insurance Portability and Accountability Act of 1996 (known as HIPAA). Patients properly expect that this information will be kept confidential and VCS takes very seriously any violation of our Privacy and Security policies.